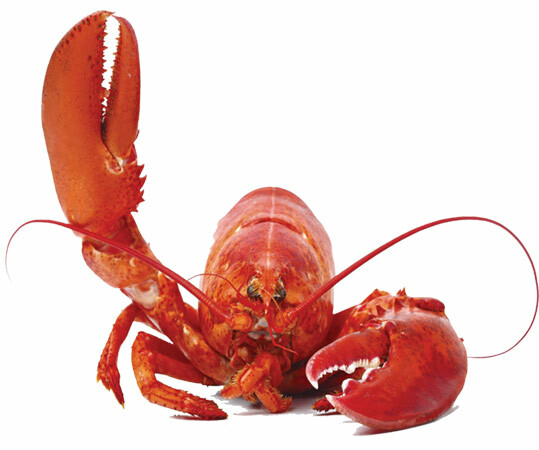 Fruits de Mer Liberio Inc. is a fish and seafood distributor family business in constant evolution and growth. We offer a full line of fresh and frozen products. We distribute our products to restaurants, fish markets and supermarkets. We also export freshwater products and some of our regional species to the American market. 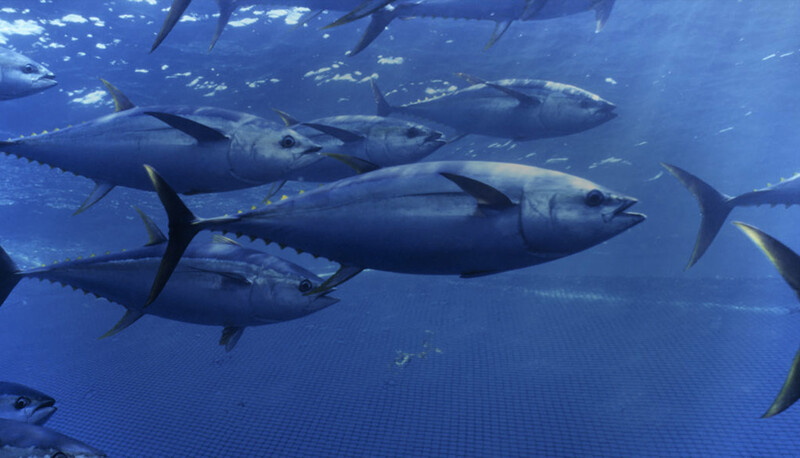 Our products come from all over the world, most of which are purchased directly from producers and fishermen. This guarantees you the best possible quality. To place an order or for delivery related-questions, give us a call at 514-750-4022. 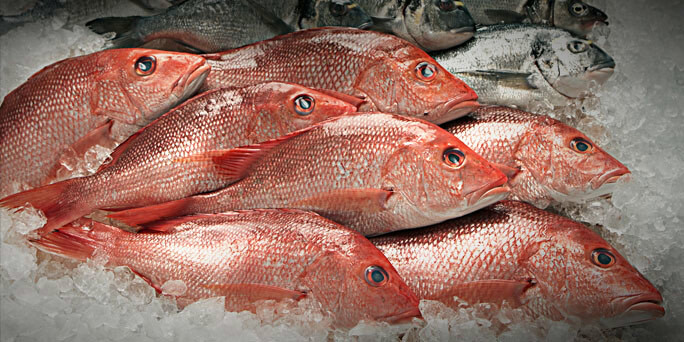 We offer a wide selection of fresh seafood and fish. 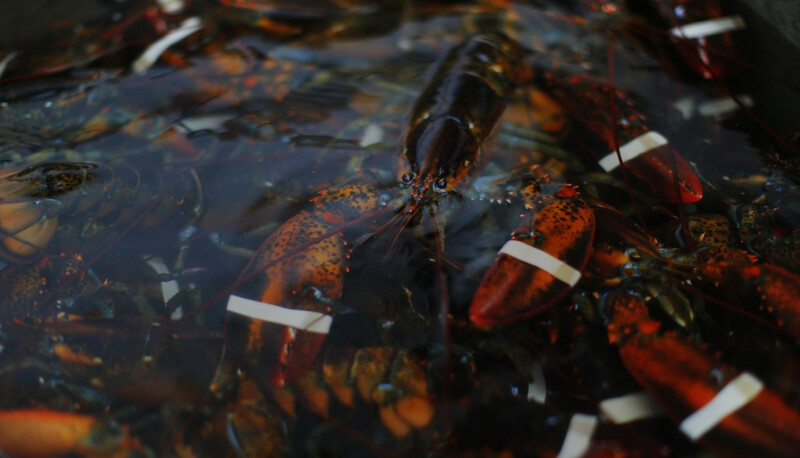 Our products come from all over the world, most of which are purchased directly from producers and fishermen. This guarantees you the best possible quality. 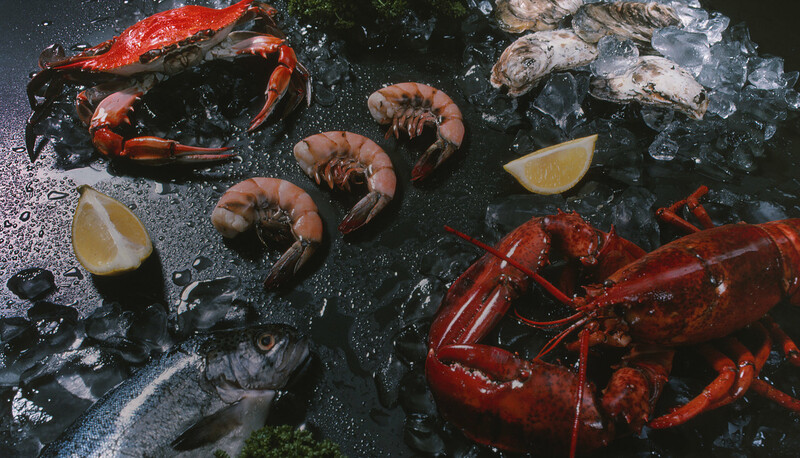 We offer a wide selection of frozen seafood and fish. Our products come from all over the world, most of which are purchased directly from producers and fishermen. This guarantees you the best possible quality. 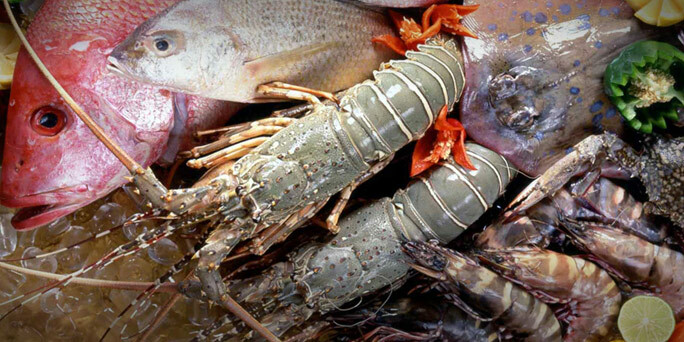 Fruits de Mer Liberio Inc. is a fish and seafood distributor family business in constant evolution and growth. We distinguish ourselves from our competitors by our exceptional product quality, service, an advantageous pricing strategy and same-day delivery.